Comments: MULTIPLE COPIES!! !New Book, has not been use. This is an overstocked textbook. Will be shipping from Ca. Satisfactory guaranteed. 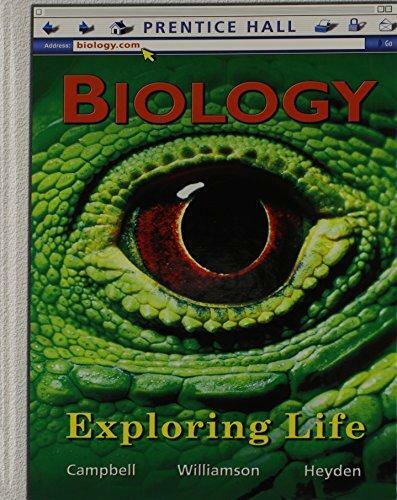 Pearson Education is the author of 'Biology: Exploring Life', published 2009 under ISBN 9780133691115 and ISBN 013369111X.